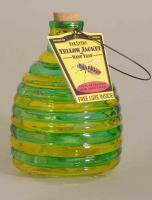 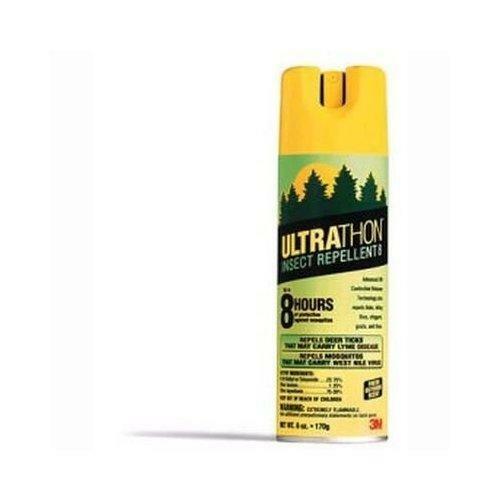 Ultrathon is the longest lasting and most effective insect repellent on the market today. 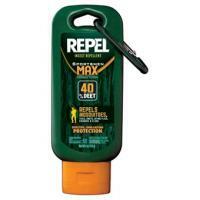 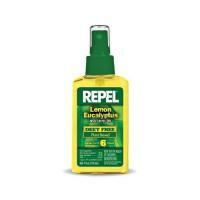 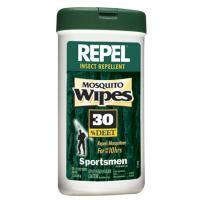 Contains 33% DEET in a controlled-release polymer. 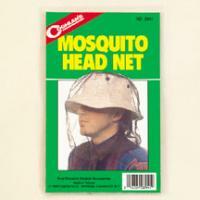 Moisture resistant-lasts through splashes, perspiration, and rain. 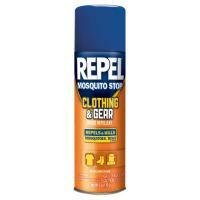 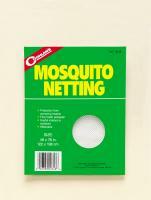 Up to 8 hours of protection against mosquitoes.